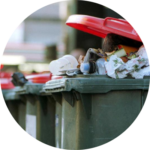 Waste removal in Sydney’s CBD is a little more difficult than other areas, however we have been operating in the city for more than ten years, so we know just got to get the job done. In the CBD, we handle everything from business rubbish removal or household rubbish removal, even in the most built-up areas. 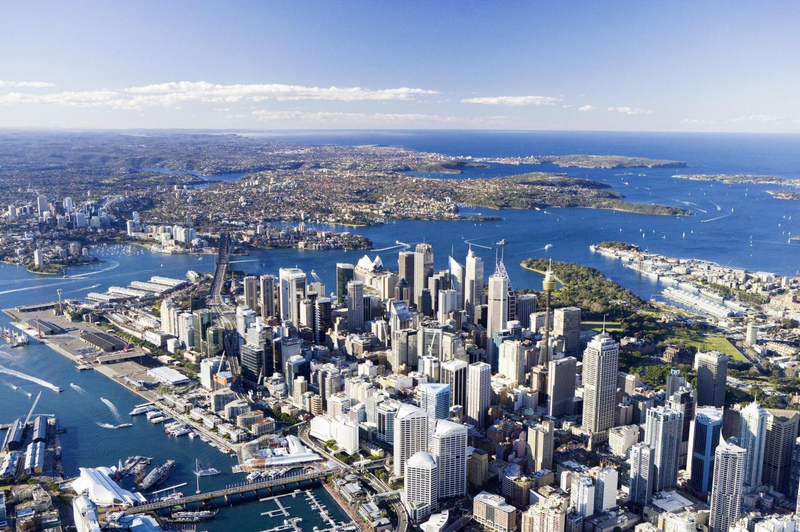 Sydney CBD rubbish removal: Sydney’s central business district is the most concentrated source of rubbish in the entire city. Not matter what the job, Sydney Rubbish Services can get it done. Sydney’s central business district is a part of the City of Sydney council. 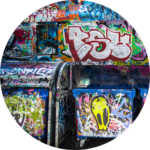 There is an array of different rubbish removal needs in the CBD due to the large scope of businesses and residences that are contained within the area. 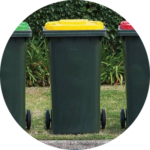 The City of Sydney provides three different weekly waste removal services – general waste, recycling and vegetation (optional). If you live in an apartment, you will not have access to the garden waste removal service. 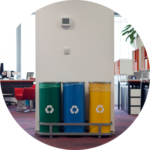 Businesses need to arrange for private waste and recycling collection from a rubbish removal services as the free weekly service is only available for residents. If this is the case for you, Sydney Rubbish Services are your guys! “Illegal dumping is a big concern for our community because it is unsightly and potentially dangerous. Dumped rubbish attracts vermin such as rats and cockroaches. Pedestrians and cyclists can be put in danger if their path is blocked or if they collide with heavy or sharp objects. Illegal dumping is also a huge waste of resources. Many dumped items – like unwanted old furniture and whitegoods – can be recycled or reused.” – City of Sydney Council. 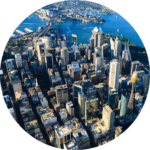 No job is too small for us, and we love working across the Sydney CBD, as we have done for over a decade. We utilise our 10 years of experience in the industry with our dedicated team to cater to your needs, no matter what the size and, of course, always in an eco-concious manner. Contact us today!